Explore dealership opportunity with Vardhman to expand your business growth potential. Vardhman has its own brand of wires and M.S boxes. Our products are of superior quality, which are durable and manufactured locally under stringent quality standards and control. For more details check our Brand page. We have been a very successful supplier and dealer of different household electrical products in New Delhi and we are now growing our business for a pan India presence. To expand our distribution network we are looking for new dealers. To be part of our expanding network and to reap profitable income, please call us or fill up the form below. 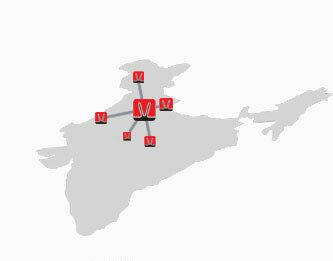 Vardhman is a one stop shop of a wide range of electrical products of different reputed brands. We also deal in our own brand of Wires and MS Boxes. All the available products are cost-effective and of superior quality and durability. Vardhman offers lucrative business terms for bulk orders from society developers, corporate & institutional clients. To avail of this opportunity and to receive a free sample of Vardhman’s Wire, please call us or fill up the below.